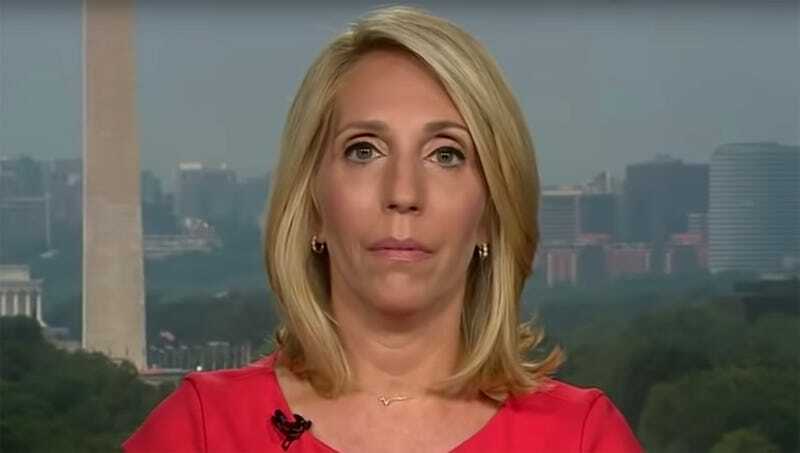 NEW YORK—CNN Anchors Brooke Baldwin and Dana Bash reportedly sat speechless Thursday after their guest Dr. Gina Jimenez went on a long, coherent thought, unleashing a tirade of articulate points completely relevant to the topic at hand. “Dr. Jimenez, if I could just quickly interrupt you for a moment—could you please go back and rephrase that last remark as a bit more of a muddled, unhinged rant?” said Bash, breaking the moment of stunned silence that resulted after the Stanford constitutional law professor laid out a clear thesis backed up by logically consistent supporting arguments, all while maintaining a calm and pleasant demeanor throughout. “We’ll remind you that this is live television, Dr. Jimenez, and that there are people watching at home. As such, we just ask that you find a way to communicate your ideas in a less civilized, more exciting way.” At press time, Baldwin and Bash were exasperatedly repeating their requests for Jimenez to please start raising her voice.